London and Essex Gas Ltd - Central Heating Engineer, Plumber based in London, Greater London. 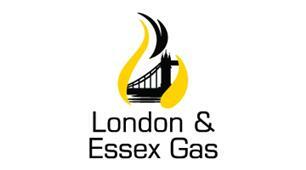 London and Essex Gas Ltd - your local plumbing, heating and gas company. An independently run business with over 10 years experience in the industry, we are able to offer you an unprecedented level of service at competative prices. We understand that straightforwardness and honesty are fundamental qualities when trusting a company to undertake work in your home. We will endeavor to meet our customers needs in providing the best possible service and advise. All of out engineers are fully qualified and insured. 10 year manufacturers guarantee on boiler installations.